Hello, welcome to the Chromatose Presskit! It's full of just about all the info you would ever need to write an article or learn more about the game. Additional assets/information can be made available upon request! 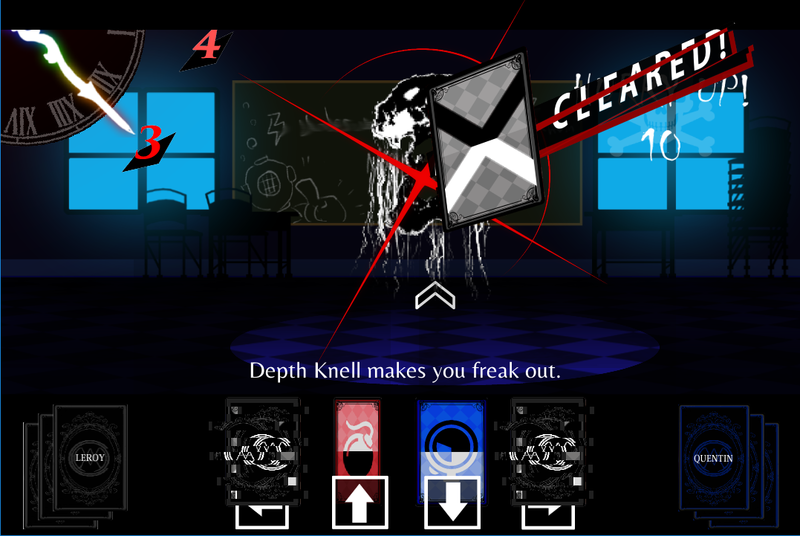 Two difficulty settings; a challenging 'Original' mode, and a story-focused 'Rebalanced' mode. 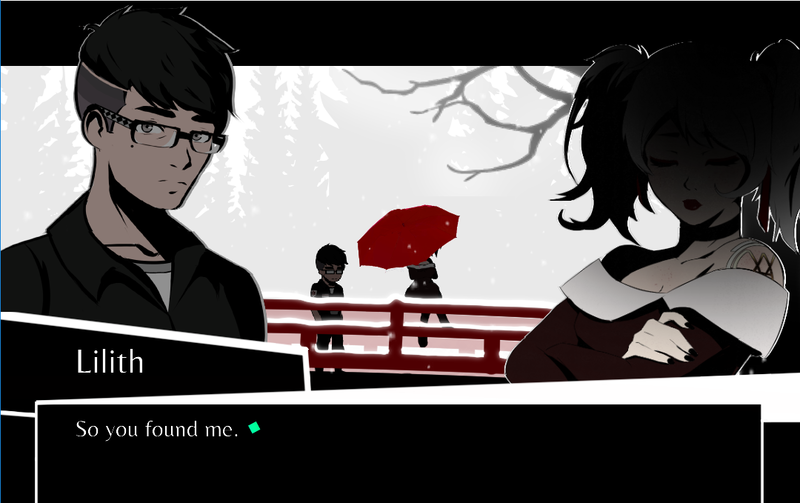 CHROMATOSE is a 2D Visual Novel/Roleplay Game with emphasis on meaningful decisions, character relationships, and a compelling overarching story: You've awakened in a strange nightmare after a fall that should have ended your life. 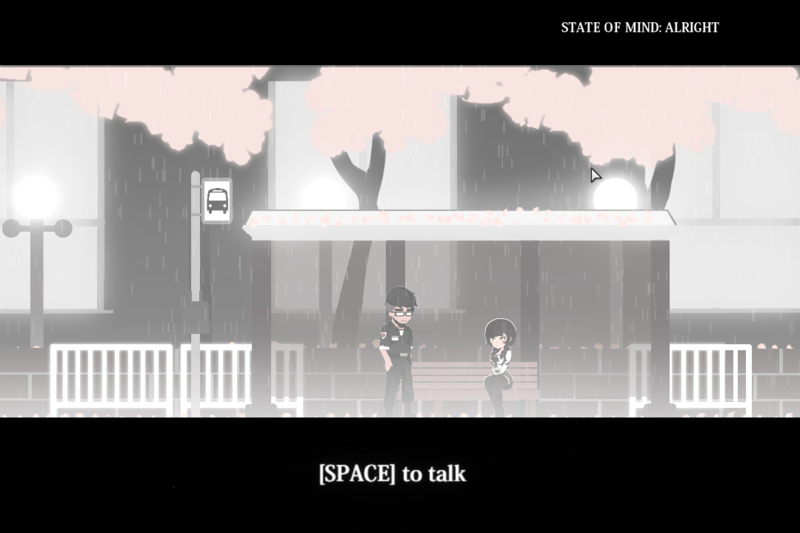 Around you are amnesiac strangers who are also trapped in this world for their own unique reasons. Escape the collective nightmare in 12 hours, or never wake up. About Akabaka: I am an independent developer who originally created Chromatose as a tabletop campaign for my friends in 2014. After spending so much time with the characters and the world, I was disappointed that I wouldn't be able to share the story with anyone else once the campaign ended. 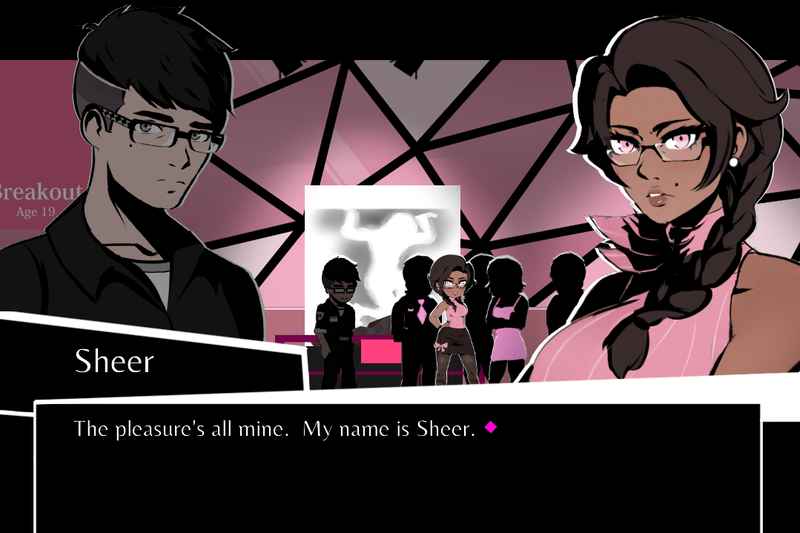 As much as I would love to, it would be impossible for me to run this campaign for every single person who was interested, so I figured the best way to present the story publicly would be through a visual novel-like format. 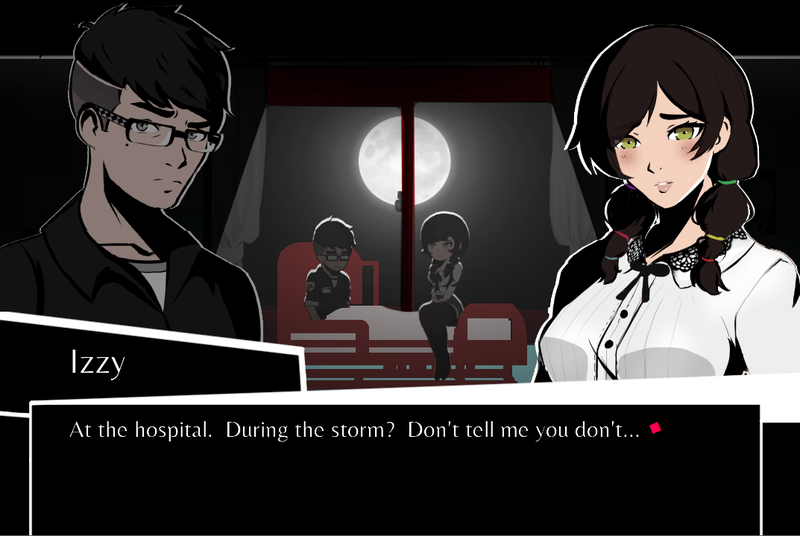 Visual novels, however, do not allow players to engage with the characters and world on their own terms as they would be able to in a roleplay experience, and interaction with the story is often limited to few-and-far-between, sometimes trivial, in-text decisions. 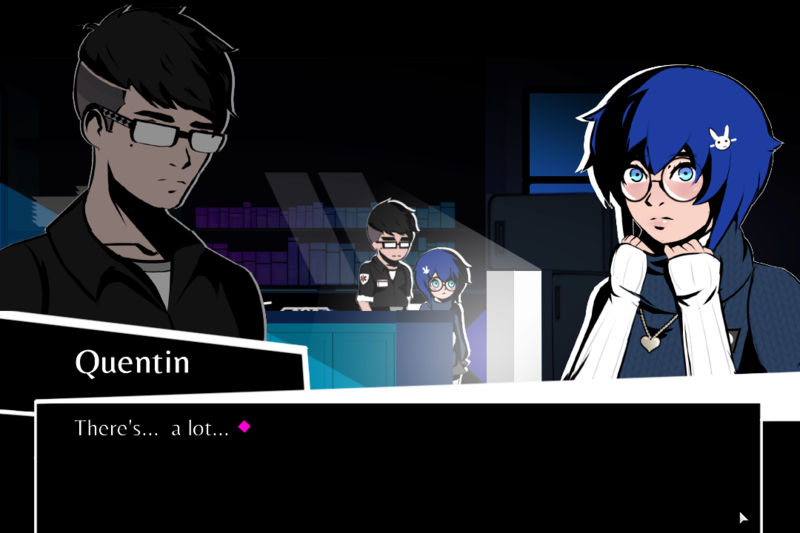 Drawing inspiration from my all-time favorite game, Catherine (ATLUS), I aimed to tell the story of Chromatose through an immersive visual novel-RPG hybrid loaded with enough gameplay and meaningful decisions to replicate the feeling of me directly interacting with the player. 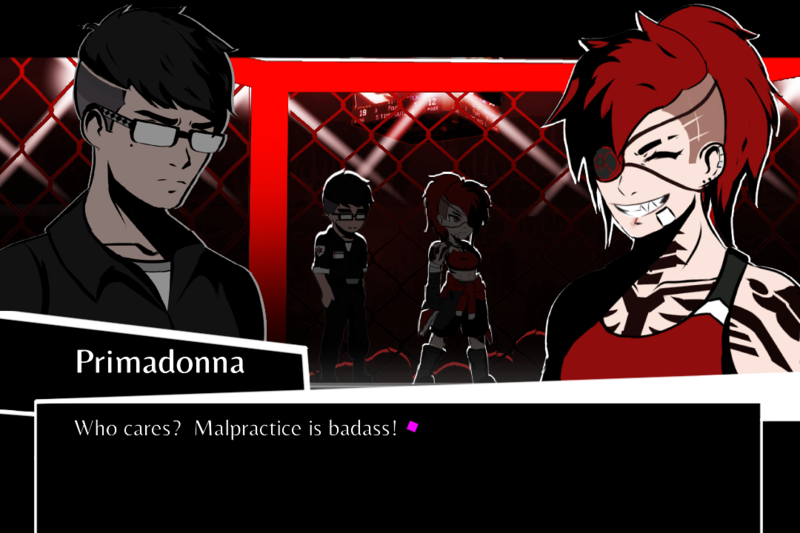 Development formally started on Chromatose in October 2017, and a 3 hour demo was publicly released in October 2018. The game is currently in active development. Permission/disclaimer: all images/information contained in this presskit, excluding works created and owned by other people (articles, Let's Plays, etc), are free to use in your commercial or non-commercial blogs/videos/articles/etc. Information can be copy-pasted, and images can be reposted unmodified. You may not sell contents of this presskit for direct profit (ad revenue, subscriptions, etc are allowed, just don't sell the content contained here as a product itself) nor plagiarize any asset contained here to be passed off as your own game.